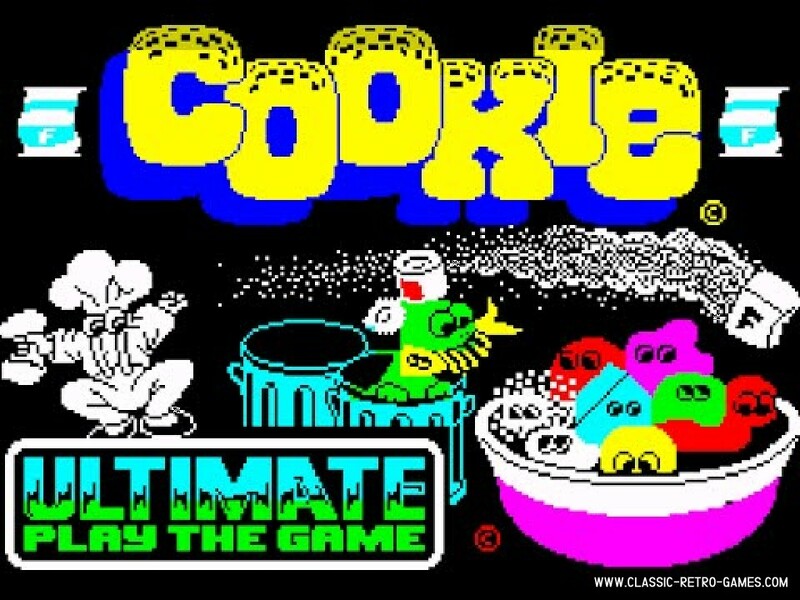 Cookie is a remake of a ZX Spectrum video game by Ultimate Play The Game. 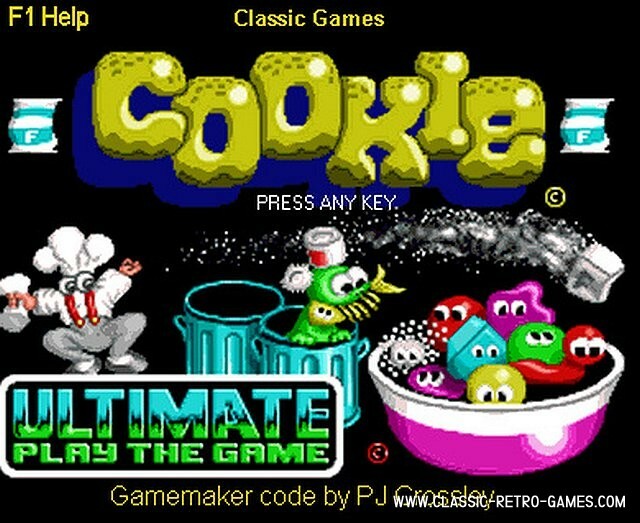 Cookie was originally released in 1983. 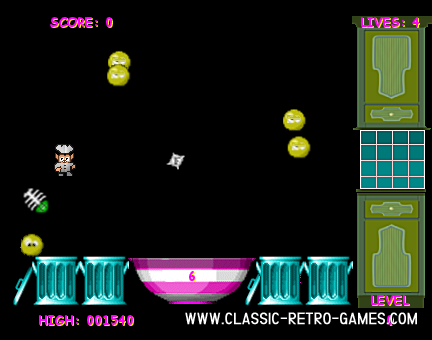 In the game Charlie the Chef has to bake a cake, but the ingredients (Mixed Peel, Chunky Chocolate, Crafty Cheese, Sneaky Sugar and Colonel Custard) are reluctant. Currently rated: 2.5 / 5 stars by 10 gamers.